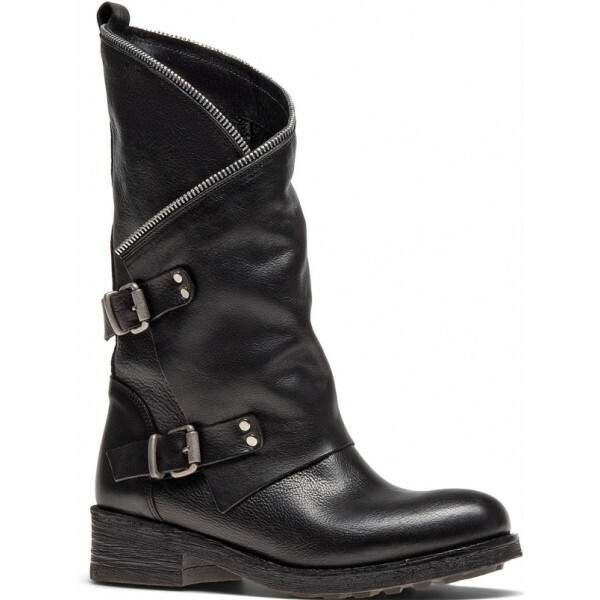 Women’s half-boots on official PAZOLINI website. 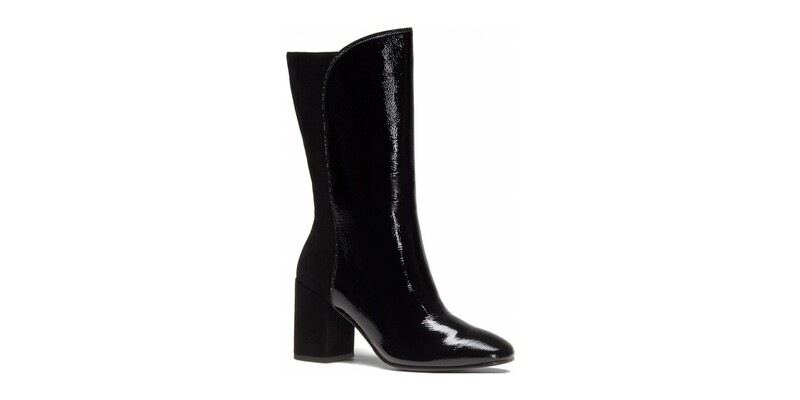 Discover fine shoes, bags and accessories. Made in Italy. Since 1991. Fast worldwide shipping and easy returns.